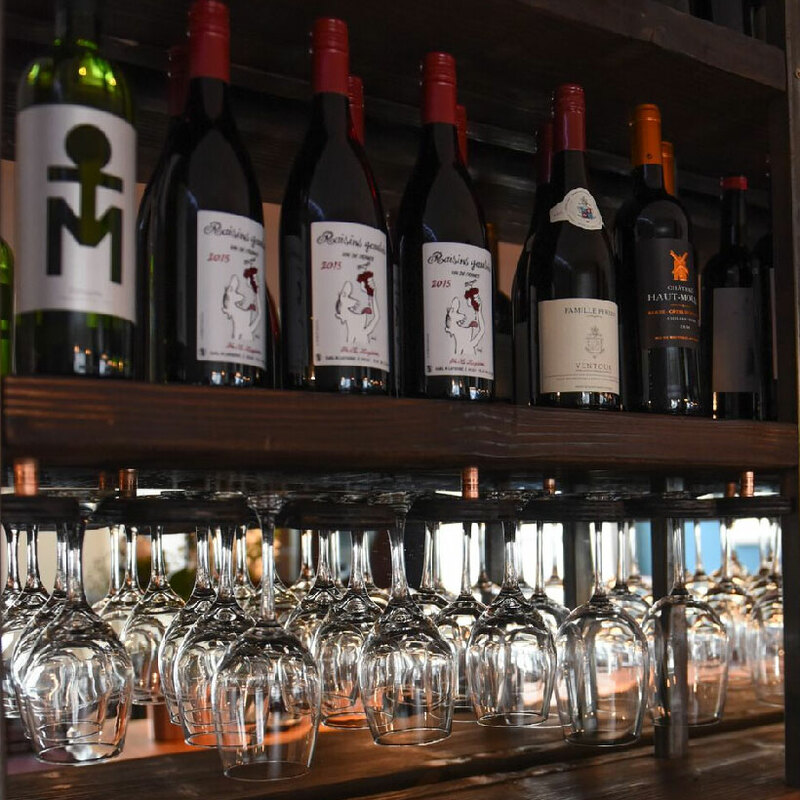 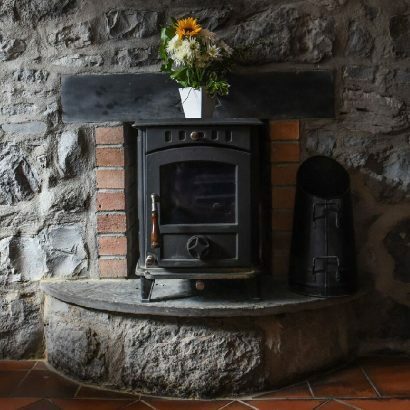 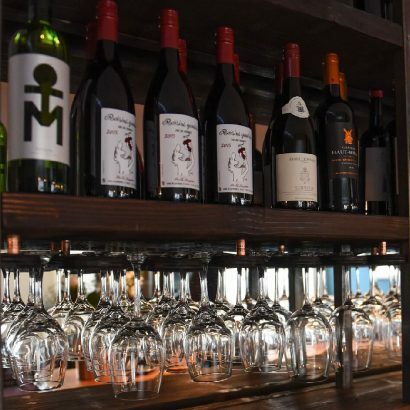 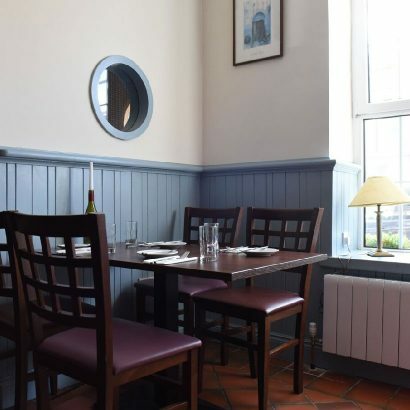 Armorica have recently opened their doors in the lovely village of Oranmore, just ten minutes from Galway City overlooking Galway Bay. 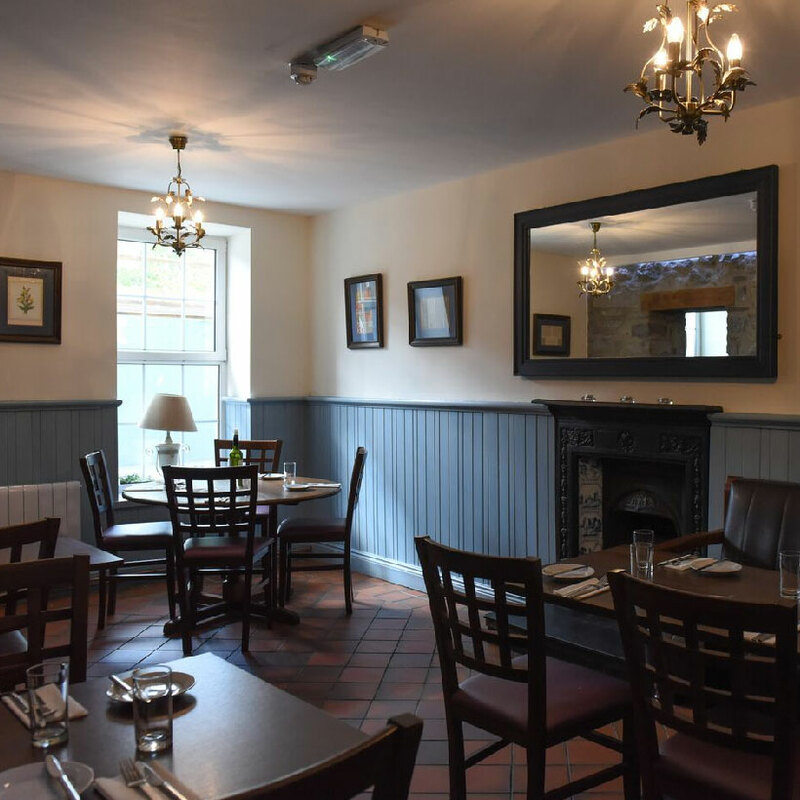 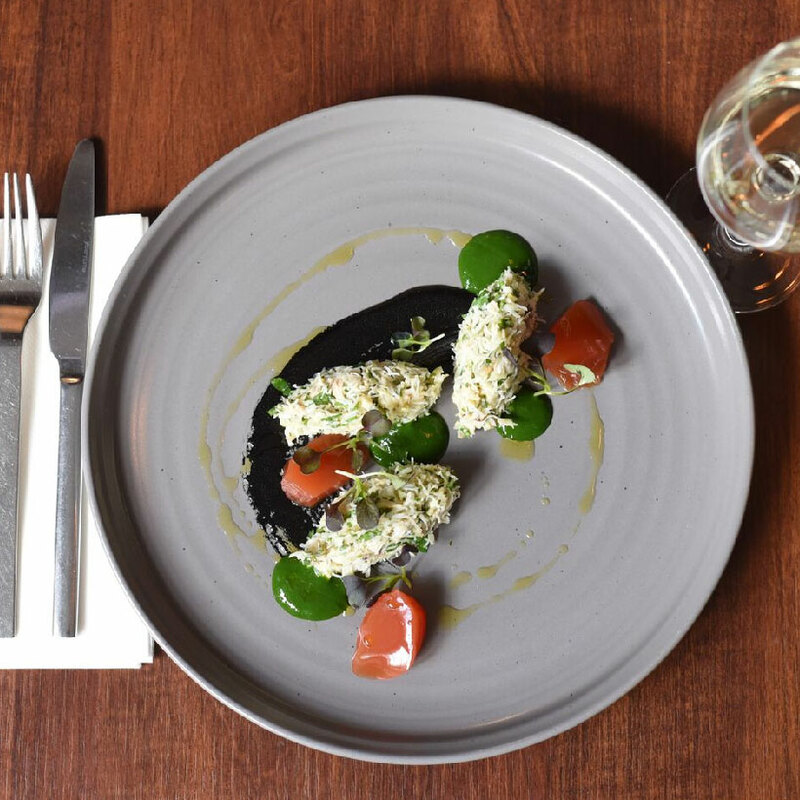 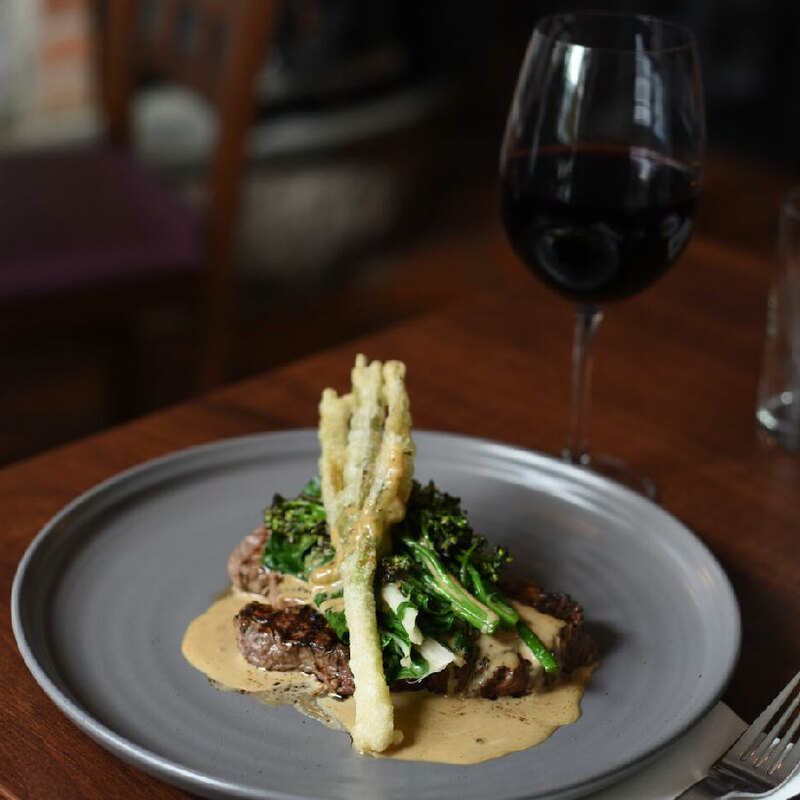 With a strong focus on innovative cuisine and locally-sourced food, Armorica are bringing something new to Oranmore. Their seafood and meat comes from the west coast, and most of their cheeses and dairy come from producers in Galway! 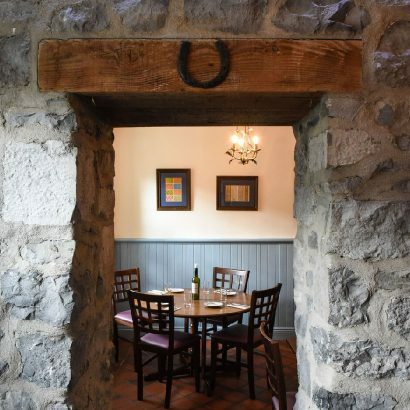 Their fresh veg is usually organic and locally-sourced, as well. 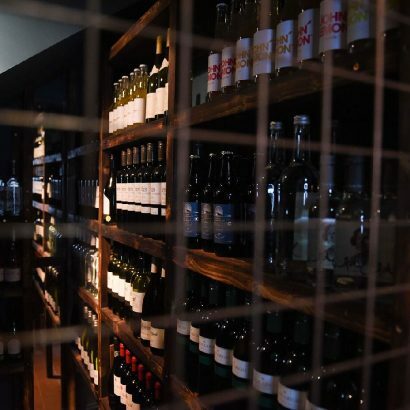 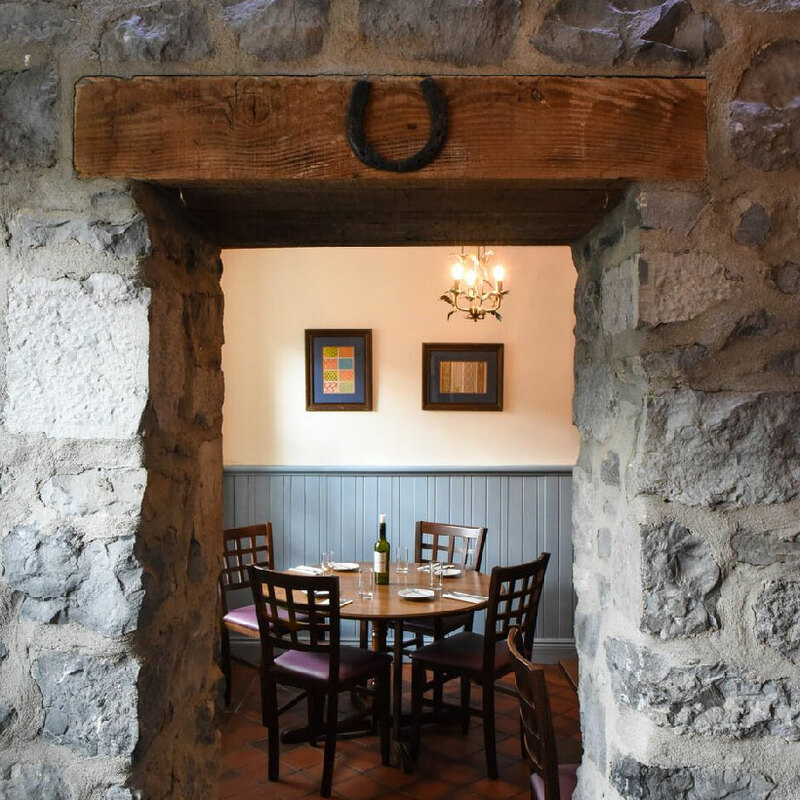 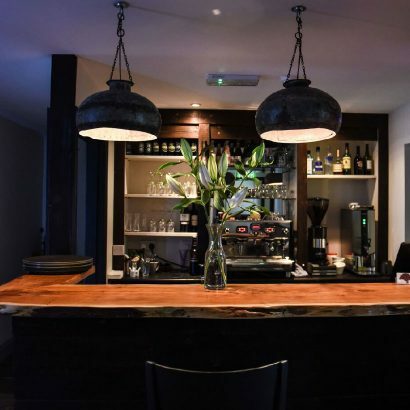 The interior has been recently redecorated and brings together their modern, forward-thinking ethos, a welcoming ambiance and the rustic feeling of the original stone building. 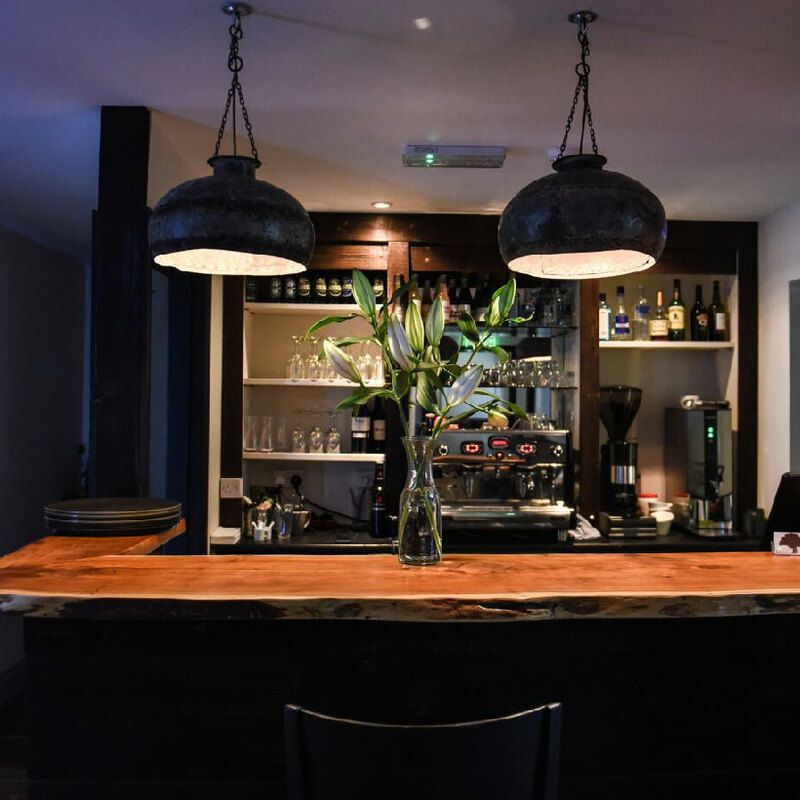 It’s family friendly, with a children’s menu that’s fun and just as delicious as the adults’. 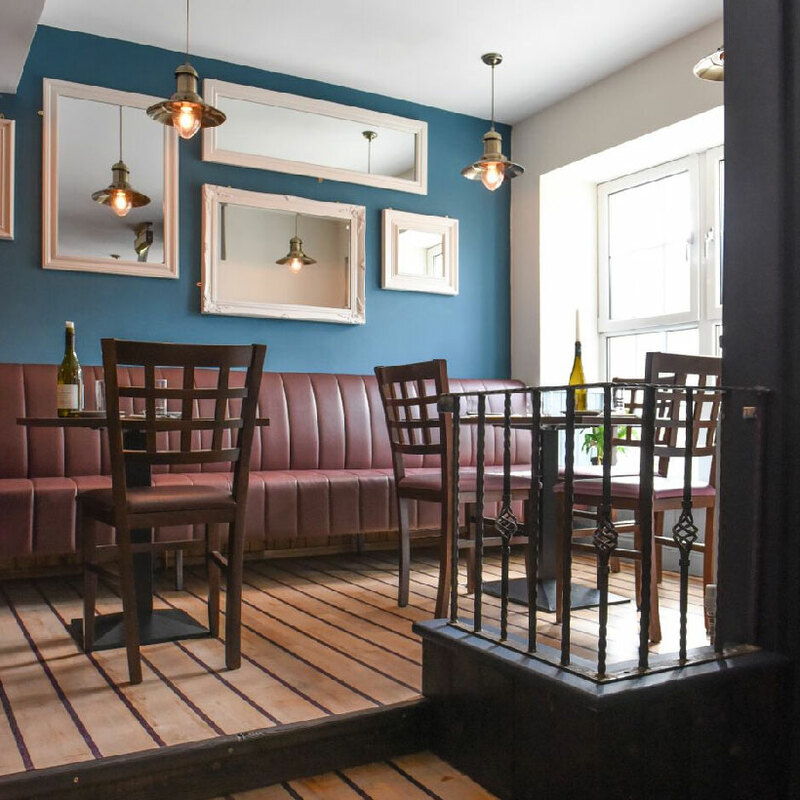 Upstairs from the restaurant they offer boutique accommodation in modern lodgings, recently renovated and decorated for the purpose. 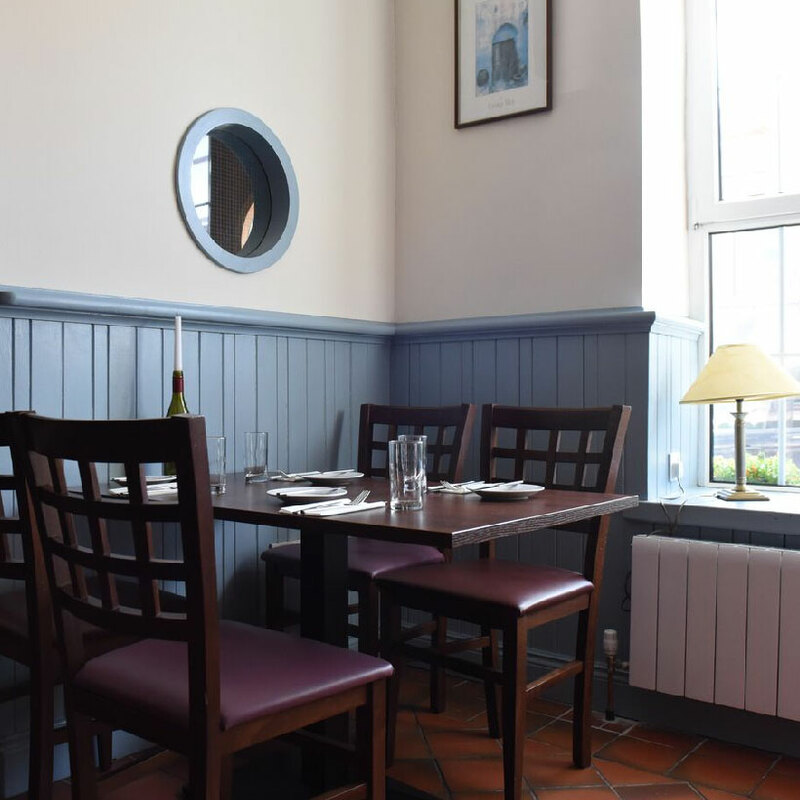 The rooms are comfortable and spacious and, best of all, you have Armorica’s restaurant right downstairs! 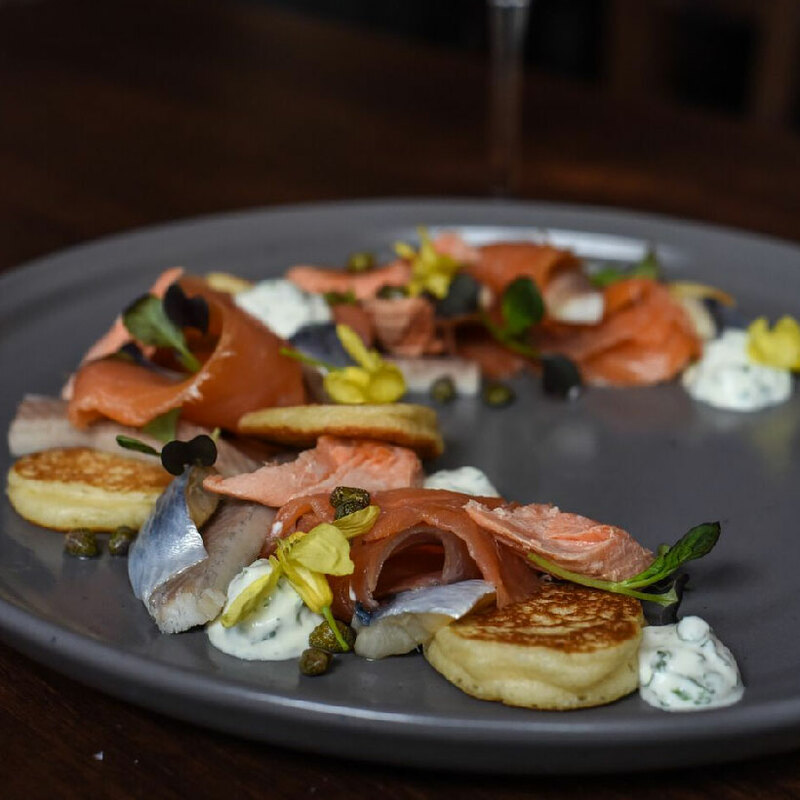 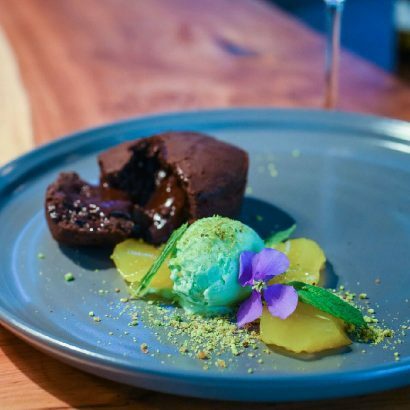 For a relaxed and delicious meal or a getaway weekend, head to Armorica.